Karastan is now producing luxurious carpets using the new SmartStrand fiber! Did you know every 7 yards of SmartStrand fiber made saves one gallon of gas? Find out how you can be green just by choosing SmartStrand! Your home is your artistic palette! 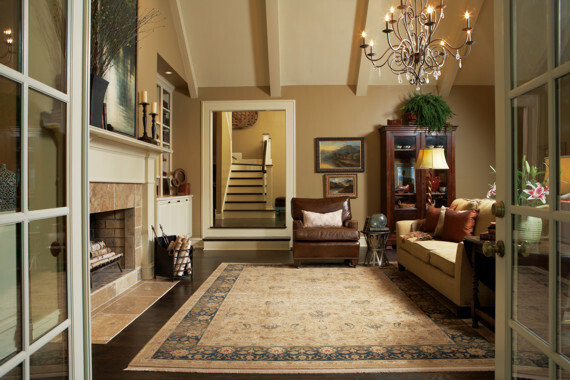 Did you know you can create custom Karastan carpet colors? See how Karastan continues to transcend time with contemporary designs!